Tracy and I talk about her experience building and running Wedding Lovely, raising some funding for it, losing a co-founder, and even going through a heart-breaking acquisition process with Etsy. 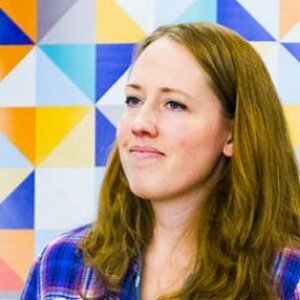 Through it all, she's kept going and even published books to help others build their own web applications. She's a brilliant example of someone that simply won't give up, and while there's no IPO looming, she's making a great living doing what she loves with a small team.